Posted by Chris Kuiper // January 20, 2016 // China, Global Finance, Investment, Money & Finance. To say the least, global financial markets are off to a bad start in the New Year. 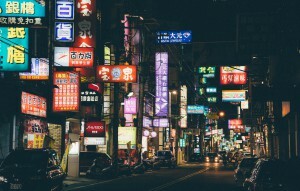 Given all of the headlines surrounding China, we thought we would give a market recap and try to untangle recent events, sorting out the clamor from the meaningful developments. The facts are easy to see. The Shanghai composite is now down almost 16%, only a few trading days into the New Year. Even the large-cap CSI 300 index is down 15%, signaling big outflows from China’s equity markets. Chinese regulators tried to arrest the fall by implementing ‘circuit breakers’, similar to what is built in to American markets, where trading is halted for a time if stocks fall more than a certain percentage, and then closed for the rest of the day if they fall even more after reopening. The idea is to make everyone take a break and cool off in times of extreme volatility. Chinese markets have been blowing up these circuit breakers. On January 4, markets lost 7%, triggering the circuit breaker and closing the market for the day. Then on Thursday, January 7, Chinese markets opened sharply lower in the first few minutes. The 5% drop triggered a 15-minute halt, but when trading resumed, the slide resumed as well, again triggering the 7% loss and market close for the day. Thursday’s trading day lasted only 29 minutes. 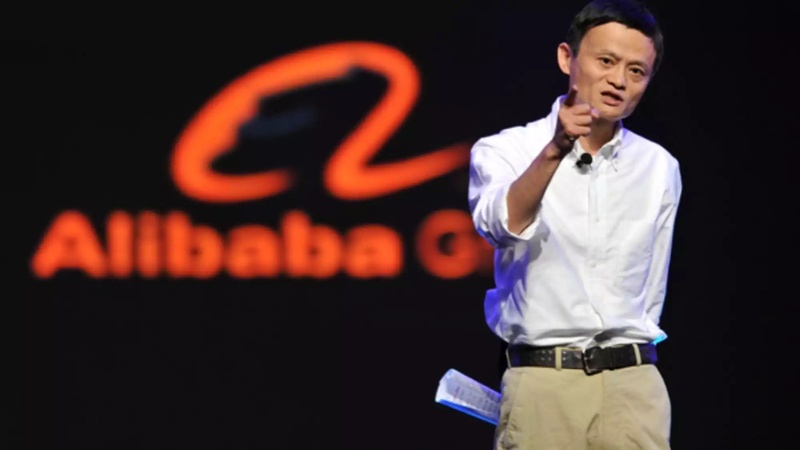 China’s Alibaba: Should Amazon, eBay and Overstock Worry? Posted by Michael Scott // December 24, 2015 // Business and Free Enterprise, China, Economics. Founded in 1999 during a time when less than 1% of China’s population was online, Alibaba has minted itself as the world’s largest e-commerce company with a customer base that exceeds that of Amazon. Back in 2014, the company made history by raising $25 billion – reputedly the largest IPO ever – exceeding that of Google, Facebook and Twitter combined!